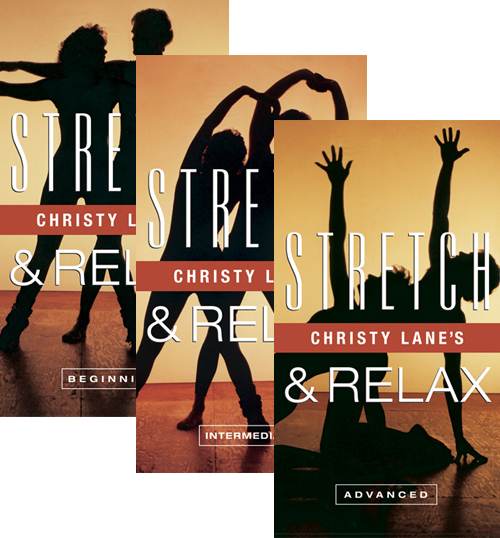 Christy Lane LIVE teaches these two new original line dances step-by-step. 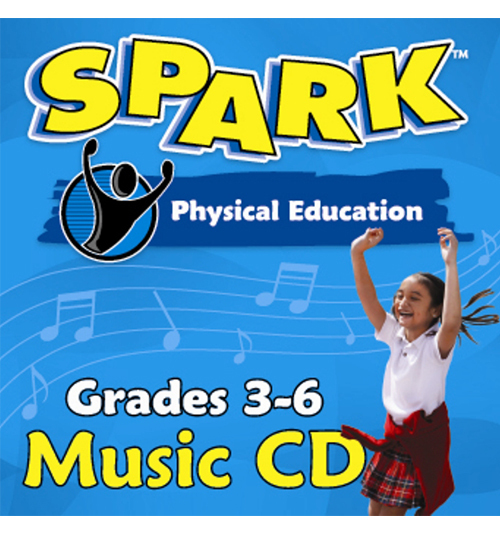 DVD or VHS and music CD with original music! These two new line dances are destined to be the HOTTEST line dances since the Electric Slide! 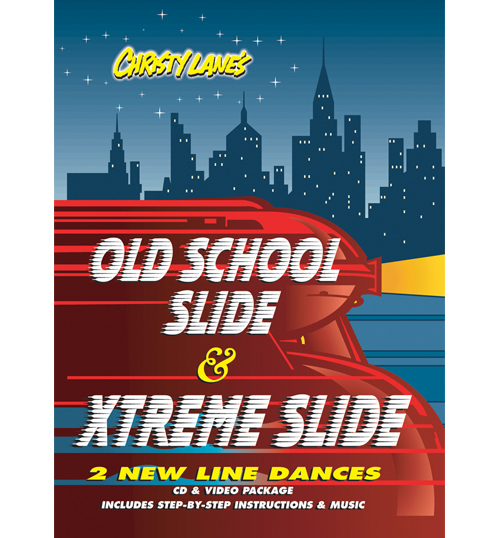 Join Christy Lane LIVE at her big dance party in San Diego as she teaches these two new original line dances step-by-step. 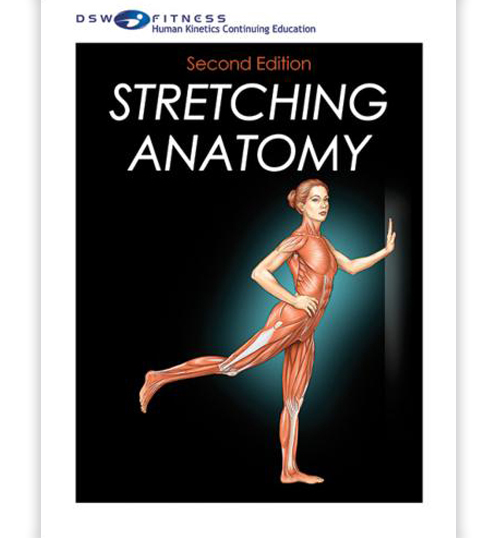 This package includes a 30-minute video, which is great fun for beginners and includes variations that experienced dancers will enjoy. It also includes a demonstration of the popular Harlem Shake and the “C” Walk. 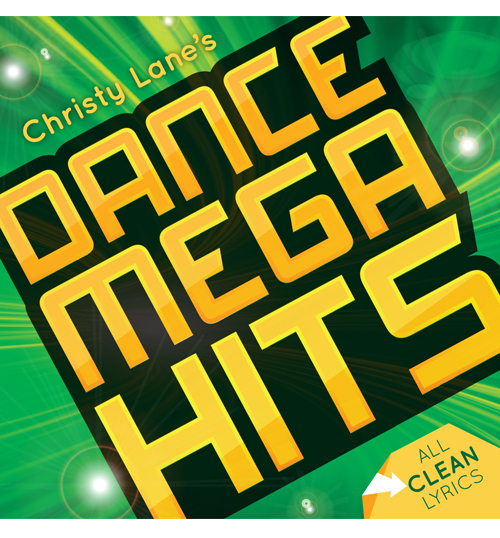 The CD contains all original music at the perfect beat for dancing. Some tracks include Christy’s vocal cues of the steps. You can perform the line dances slow to a hip-hop song or fast to a techno song. Great fun! All at one low price! Recommended for ages 8 through adult. For the general public, students and teachers.